Embracing the crêpe. And other treats. It's not that I mind it too much: I'm really not hung-up about getting, or looking, older. It's just that it still takes me by surprise, as if my mind is still running on Windows ME, or even Windows 95, and refusing automatic updates about myself. Other women of a certain age will know exactly what I'm talking about. The regular jolts of realisation that, yes, that is my neck, my forearm, my knees: the skin like the wonderfully crinkled craft crêpe paper of my childhood when I turn my head in the mirror, bend my arm to rest my elbow on the table or glance down at my sandalled feet. I'll have to force an upgrade. 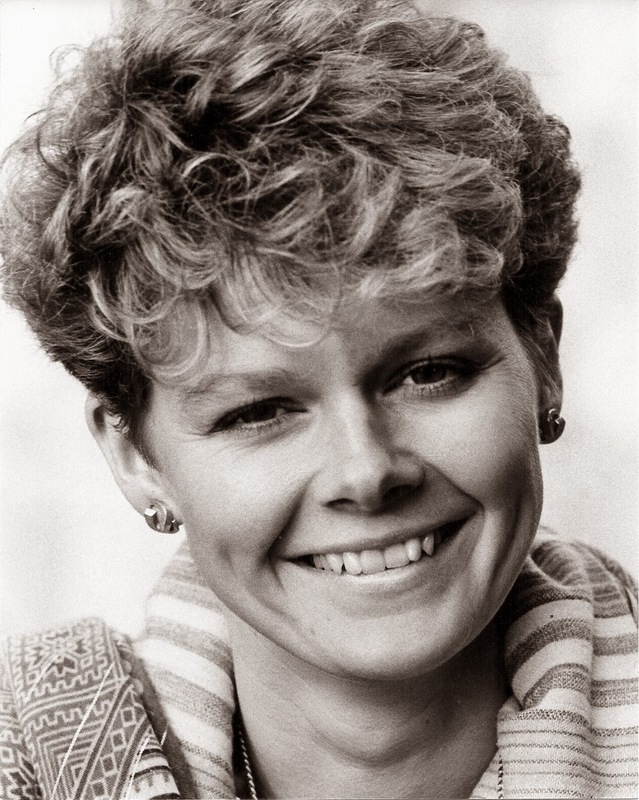 Today I'm celebrating both types of crêpe, the 56 year old kind and the French one: crêpe from the Latin crispus, which means curled or frizzed, and which has only ever jolted me in delightful ways. I first tried crêpe suzettes while I was working and living in Jersey between 1978 and 1985 where my love of good food and wine was, at first unconsciously, born and nurtured as I lunched and dined my way through some of the best restaurants on the island: The Grill at the L'Horizon in St Brelade's Bay, Longueville Manor in St Saviour, Victoria's at The Grand Hotel in St Helier. The early 80s was a time when a table-side flambé was the height of sophistication. And, if I'm honest, a little alcoholic flaming activity by a guy in a tuxedo is still an enjoyable and rewarding performance to watch. But not all the great food I experienced was served at swanky venues. There was a tiny French restaurant on the edge of St Helier - La Soupe à l'Oignon - where I tasted salsify for the first time, prepared in a white cream sauce seasoned with nutmeg by the chef/patron. Where the same chef/patron kept a stock-pot bubbling in the kitchen for days so the onion soup was always deep and rich. The place was as 'old Paris bistro' as you can imagine with its red-checked tablecloths and half-curtained windows, dim yellow wall lights, tables that always rocked and had to be fixed with a book of matches, and the scent of wine and garlic as soon as you stepped through the half glazed door. The restaurant closed a few years before I left in 1985. 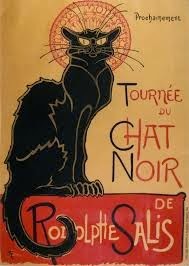 I used to have a poster on the wall of my flat that was lost in the move back to the UK but every time I see the same unequivocally French image of the 'chat noir' I'm conjured back there. 29 years later: my crêpes this morning are anglicised into pancakes with a sprinkle of golden sugar and a melting slice of French butter and rolled. They've also had the personal attention of a man, but in Chinos and a t-shirt rather than a tuxedo: tossed three feet into the air and caught perfectly in the flat of the pan before being slid onto my plate. Your posts always leave me hungry for whatever you've described and hungry for memories too. I sit reading today with a bowl of fresh pineapple and thoughts of my parents 'doing' crepe suzettes in this weird plug in dish on the dining table. Pavlovas and fondues. How delicious these 70's and 80's dining daydreams can be. Thanks jem! And yes - we loved table top cooking in those decades! I went to a friend's house for dinner recently and they had a cook your own steak slices on a plug-in-table-top-cooker thingy... I felt as if I should have been wearing flares!